Do you lack a clearly defined marketing plan? Is your message resonating with your target audience? Are your communication efforts producing a result? 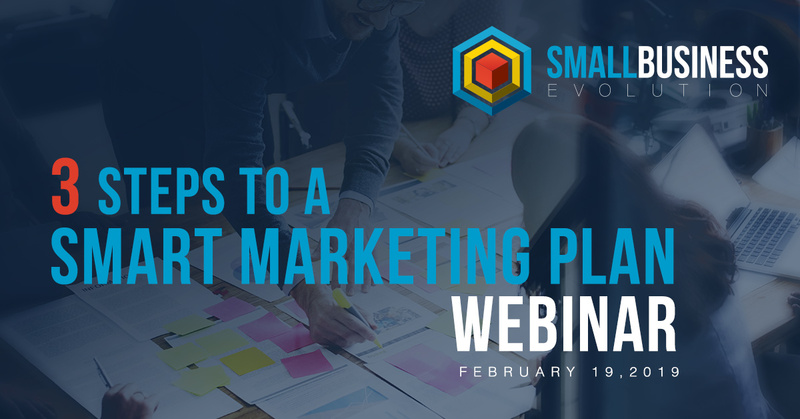 Join our webinar, “3 Steps to a Smart Marketing Plan,” to learn how you can overcome these challenges when creating your marketing strategy. We will review our three-step process for developing an effective marketing plan that unites a clear message with individual touches to create a unified, purpose-driven communications strategy. We know that it takes an average of nine to 13 touches to produce the desired customer conversion and every engagement must reinforce a consistent message about your company, product or service to leave the right impression. During this webinar, we will discuss how to design your strategic marketing plan with a series of touches, interactions and enticements that will encourage your targeted audiences to take action. If you cannot attend the live webinar, you can still register and we will send you the recording. 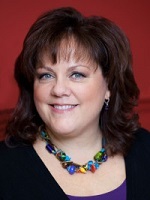 Rachel Durkan is the Founder and President of Paradigm Marketing and Design. Over the past 7 years, Paradigm Marketing and Design has evolved into a complete turnkey agency. However, the award-winning shop is still small enough to give clients the individual attention and hands-on, detail oriented services they need to be confident in their marketing effort and competitive in their industries. 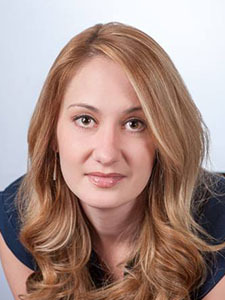 A recent Top 25 Brand Builder and NJ top 40 under 40 Communications Professional, Rachel is a published author, co-authoring Breakthrough Results! and has contributed to several professional publications in which she shares her expertise in the areas of marketing, branding, and web and graphic design. Donna Miller is a business and community leader, a speaker, an educator and an entrepreneur who is passionate about seeing small businesses thrive. Her team has helped thousands of companies to start and grow by providing office space, virtual assistance, bookkeeping, educational programs and advisory services. She believes in the power of collaboration (C3=Connect, Collaborate, Community) and that companies should be a force for good. She is the recipient of numerous awards, a sought-after speaker, and is grateful to be a servant leader in several volunteer roles. She is a regular blogger and can often be found on a beach writing. You can reach her at donna@c3workplace.com.